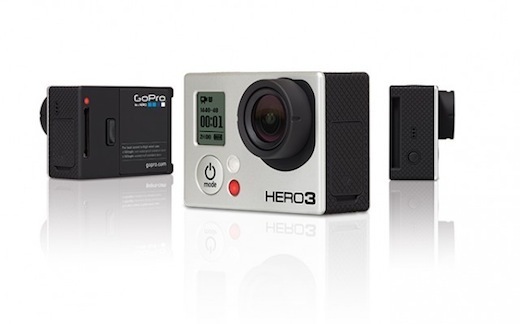 GoPro has released its latest flagship line of action camcorders, the Hero3. The new Hero3 features some great new upgrades that will set itself apart from its competitors, such as Sony and Countour+2. Lets check out the specs, features and pricing of the new GoPro Hero3 action camcorder. Looks like someone has leaked Nikon's next big DSLR announcement before hand today. An article about what the new D4 will feature and price, appeared online for a brief moment. Shortly after the article was removed. 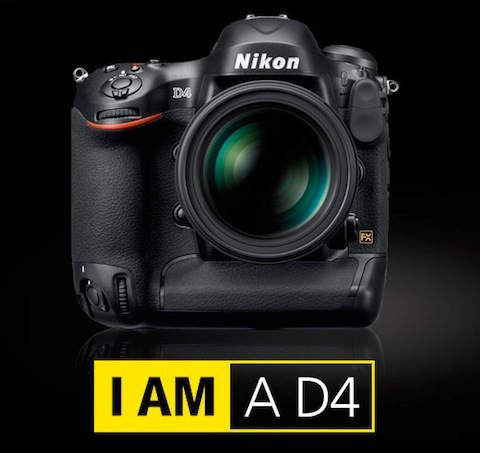 Check out what should be the official specs and price of Nikon’s unannounced, D4. Video Camera that records HDR in 1080p. 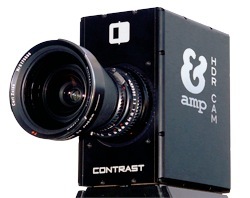 AMP is a five pound camera that is "small" enough to lug around and record 1080p and in HDR. The camera splits the image it receives and sends it to three different sensors in order to produce the HDR image. The camera shoots 1080p video at 24fps or 30fps, records raw, uncompressed data to an SSD, and works with Nikon F-Mount-compatible lenses. Check out the source for some cool video explaining about what HDR video is.